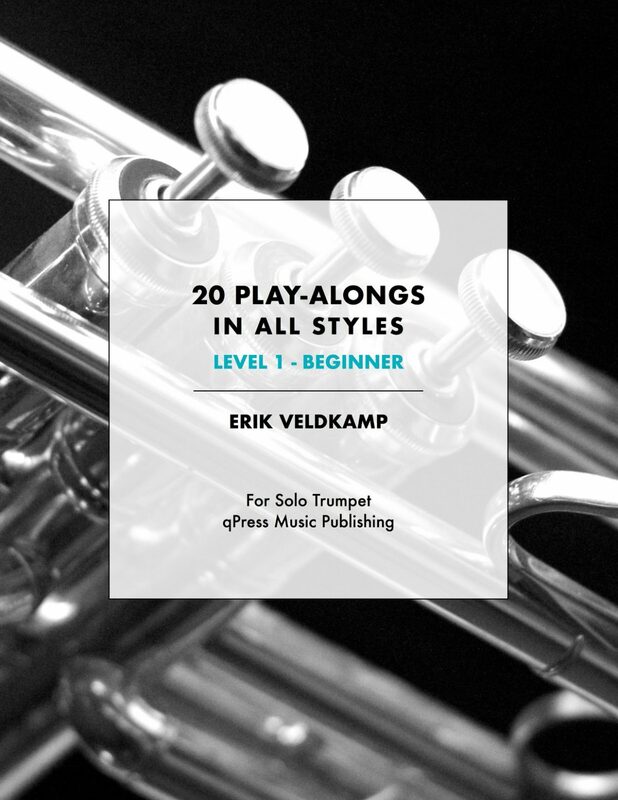 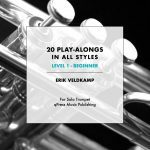 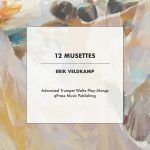 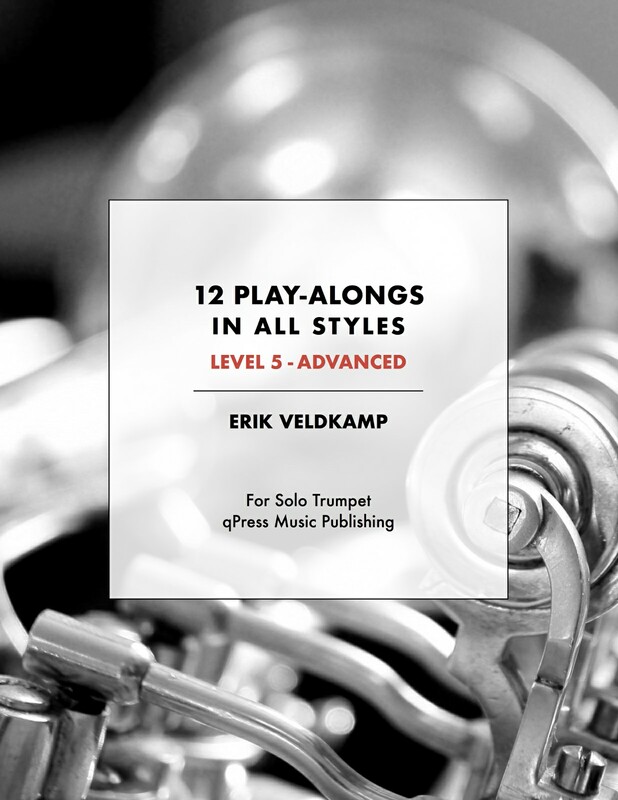 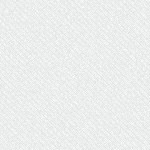 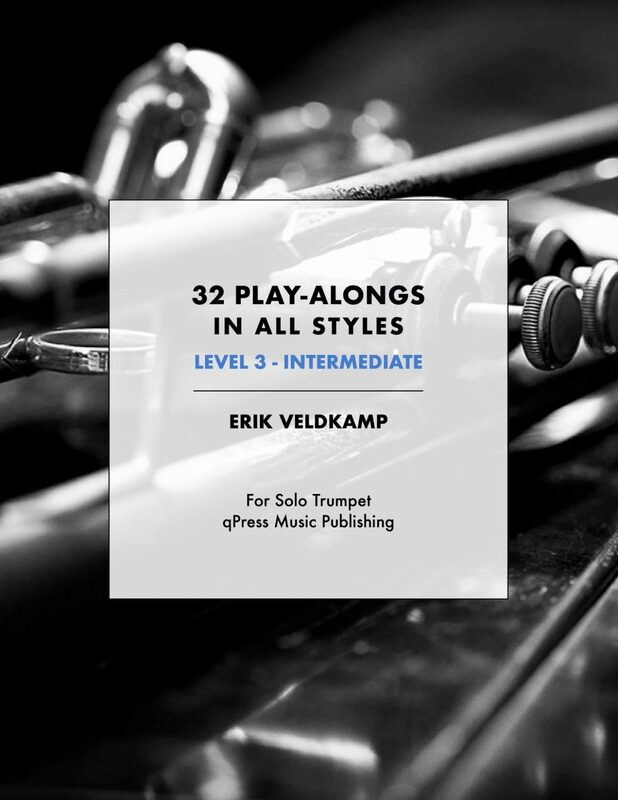 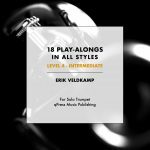 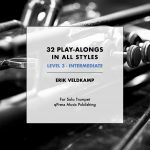 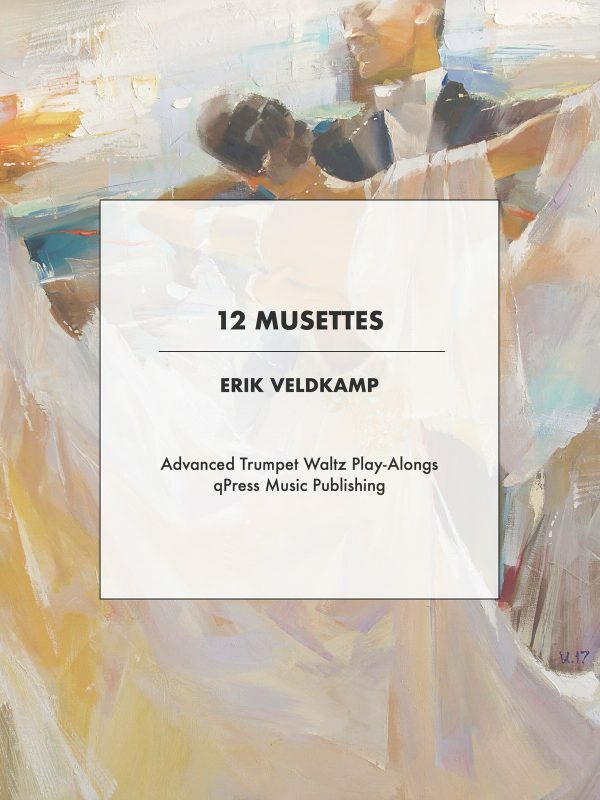 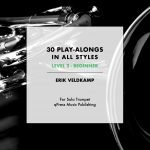 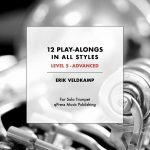 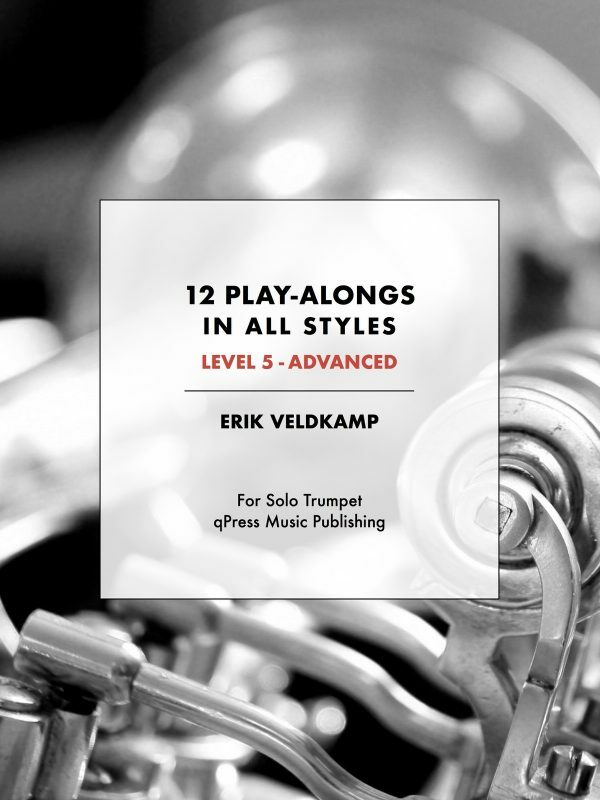 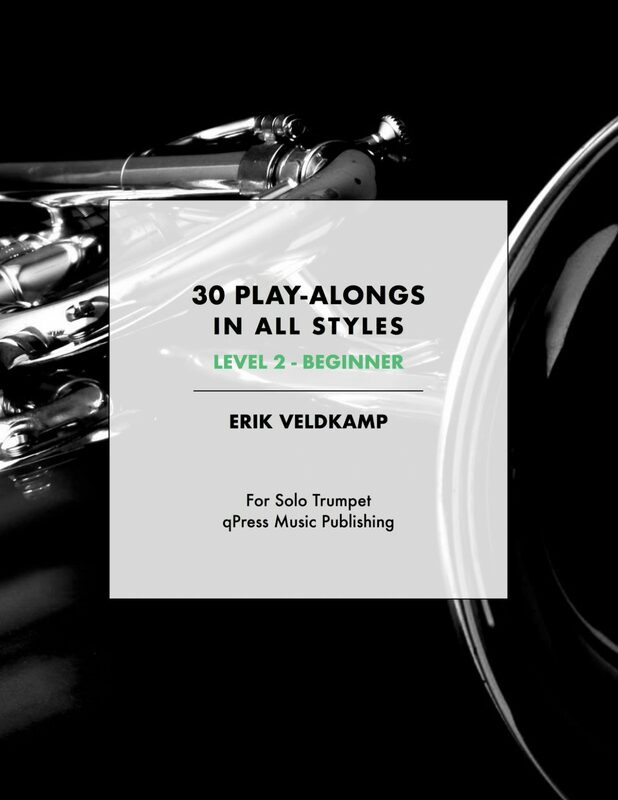 Erik Veldkamp’s books are amongst the most popular on qPress. 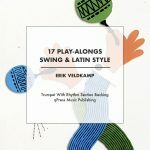 There are books written for players at all levels and in all styles, which means his catalogue is guaranteed to be a perfect match for almost anyone. 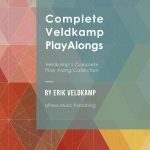 Included in this collection is every play-along book he has ever written. 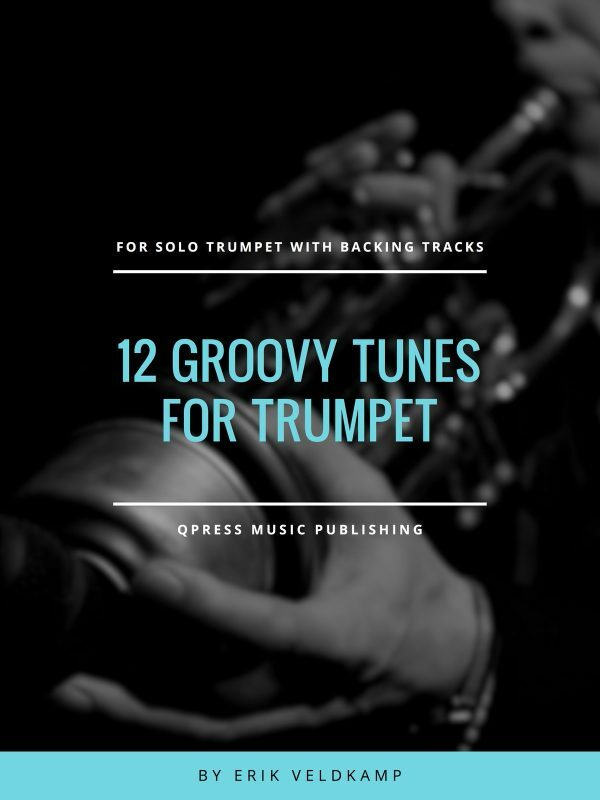 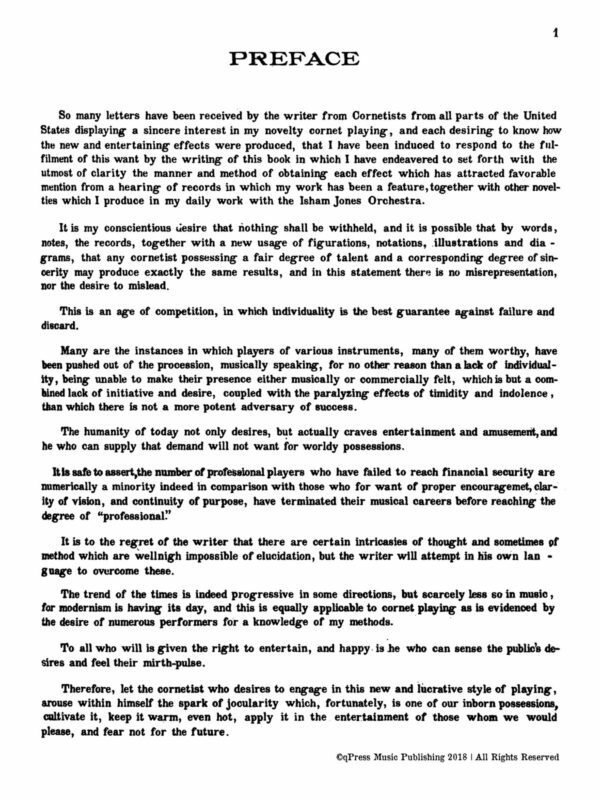 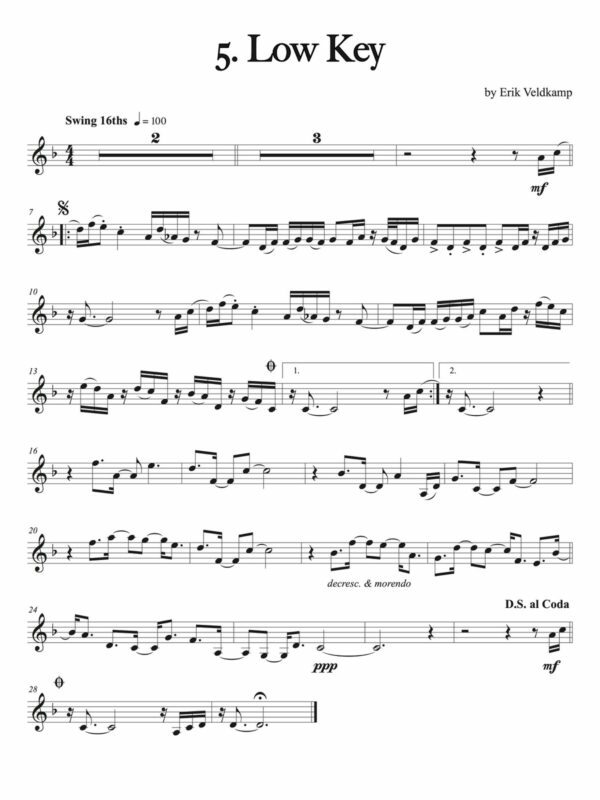 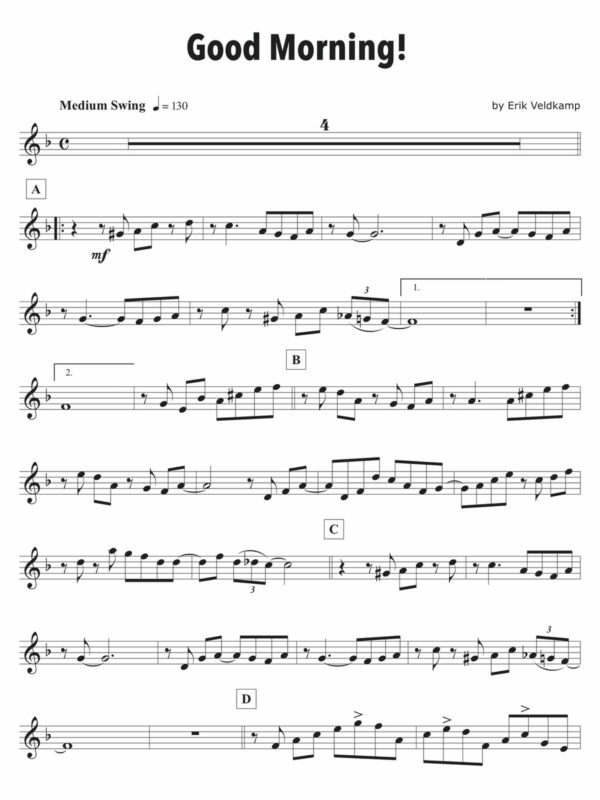 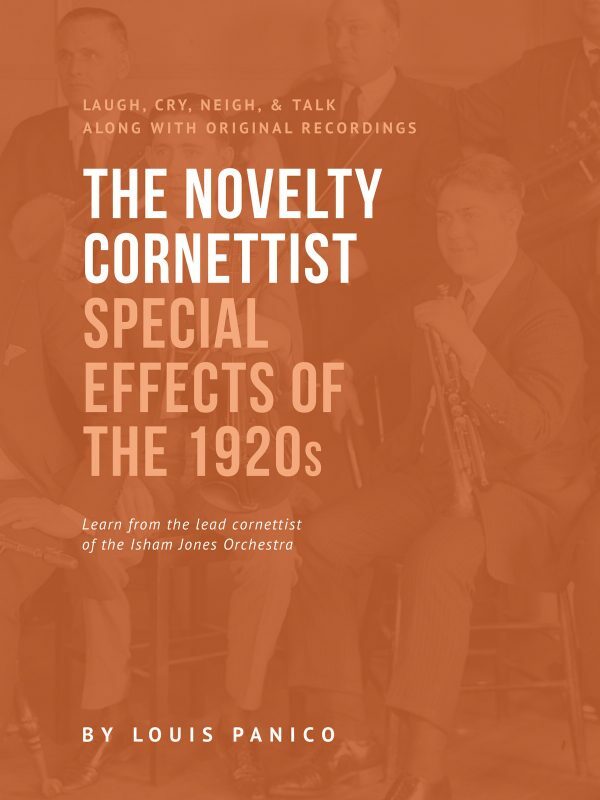 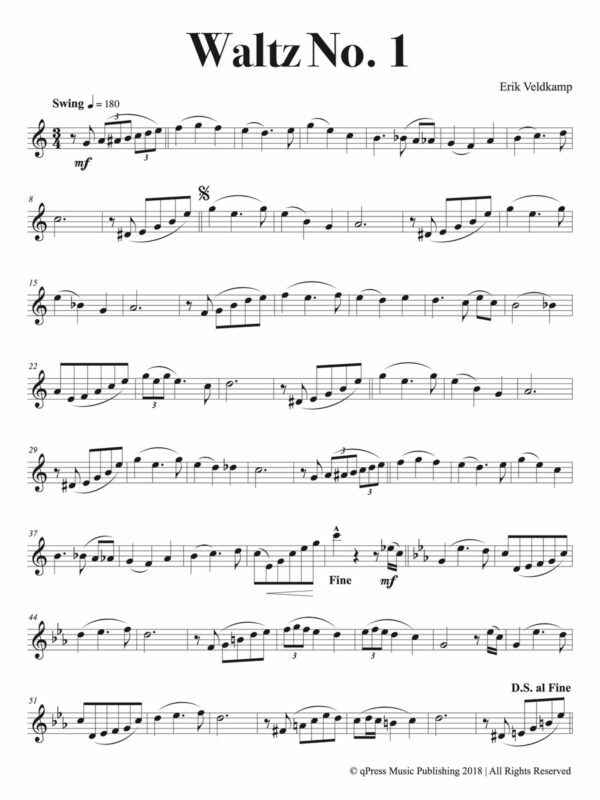 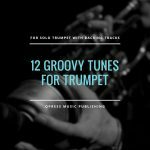 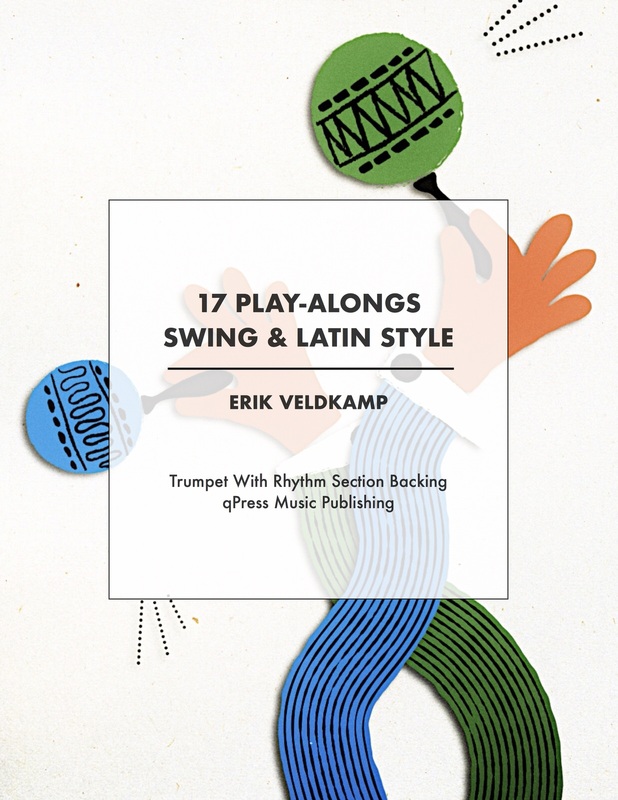 It includes the 5 books in his play-along series, as well as books for Latin and Swing music, as well as waltzes for advanced players. To the left you will see the cover of each book included, and below you will see the full list as well as some sample recordings. 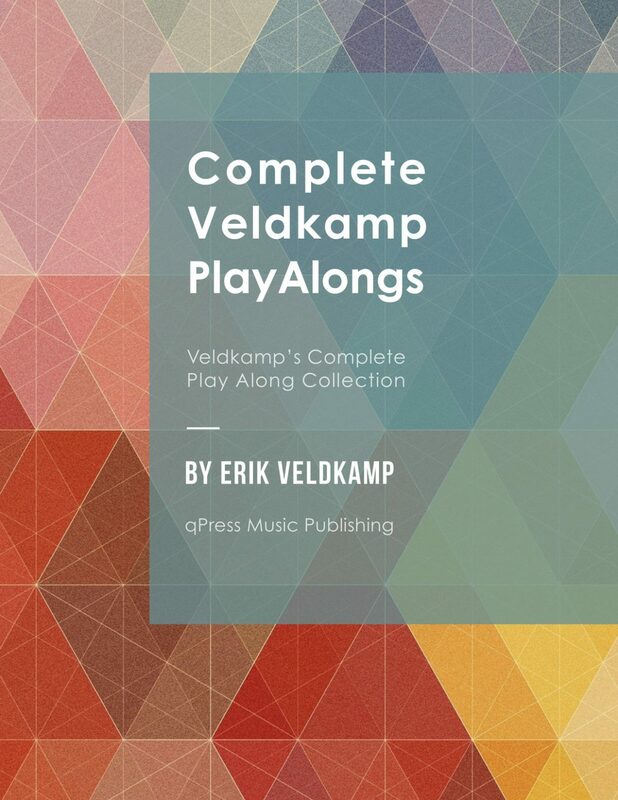 A purchase gets you every book, plus all recordings of both the play alongs and demos recorded by Erik himself. Interested in Erik’s Complete Studies & Duets Collection? 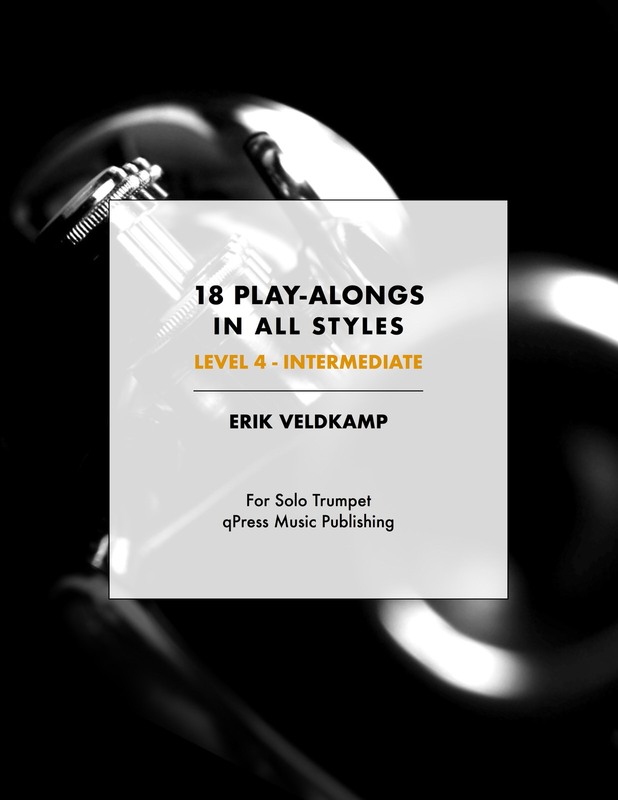 Just click right here, it is a perfect match to the complete studies and duet collection you are viewing now!